Meh, not sure: Be more conscientious when buying stuff. Where is it coming from? Stay local. Failed: Do 50 push ups or sit ups every day. *This year, we’ve given ourselves a week to edit our bucket list. 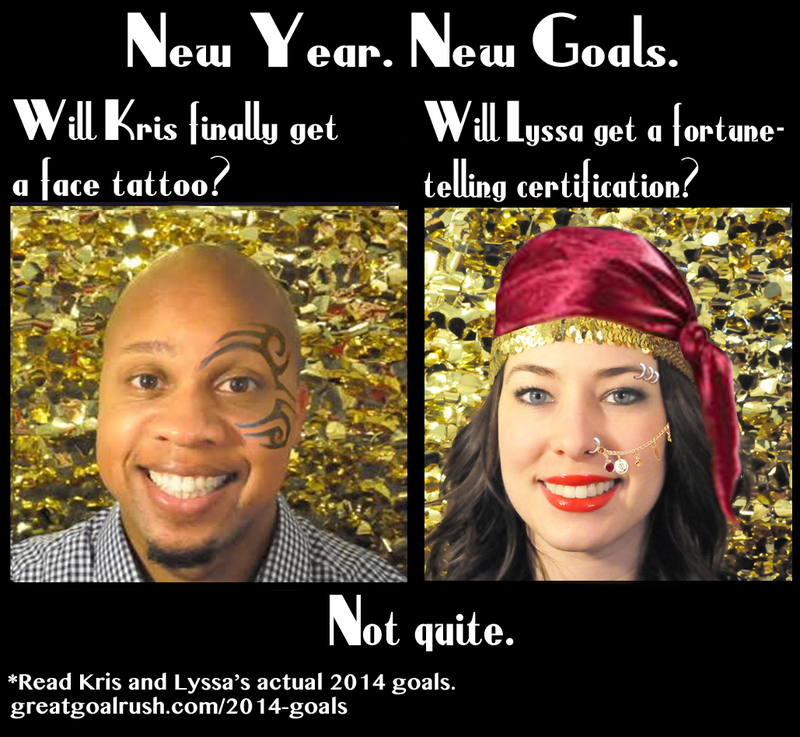 We can add to or delete any goals we’re second-guessing before midnight on 1/7/14.